BreakThrough Innovations – The power of innovation. The name change reflects the company’s growth and refined vision to leverage the owners’ knowledge and experience as career firefighters/paramedics to introduce new and re-engineered products to the Fire/EMS market. 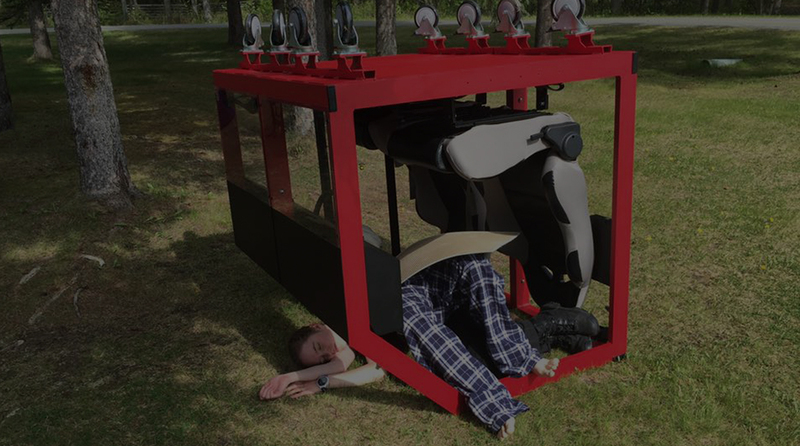 BTI products are patented or patent-pending and sole sourced. Unique to BTI – meet the commercialization engine. Fellow first responders are encouraged to approach BTI with their own innovative ideas to take advantage of full product life cycle management. 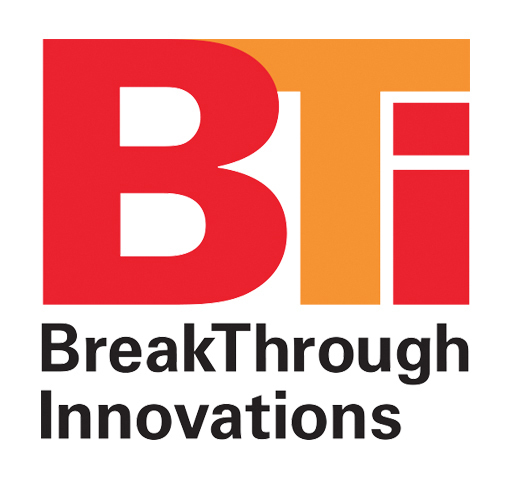 Benefit from BTI’s commercialization experience to bring your own ideas to fruition and to market while retaining credit for your ingenuity. Help drive innovations needed to advance the pre-hospital care first responders all strive so hard to provide. While the company’s vision has evolved, its devotion will remain deeply rooted within the global Fire, EMS and tactical medical communities. 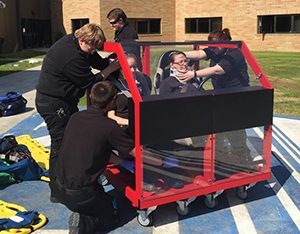 Simulate real-life limitations of a vehicle while allowing an entire classroom to see demonstration techniques being performed. Previous clumsy designs – unaltered for over 40 years – are a thing of the past. 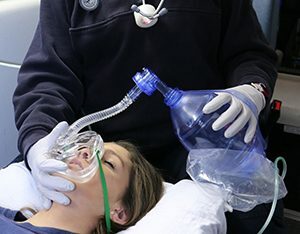 The LoPro™ Mask to creates a secure air seal to the victim’s face with a one-hand application.